Welcome to Our North Suburban Beth El Sisterhood Gift Shop! 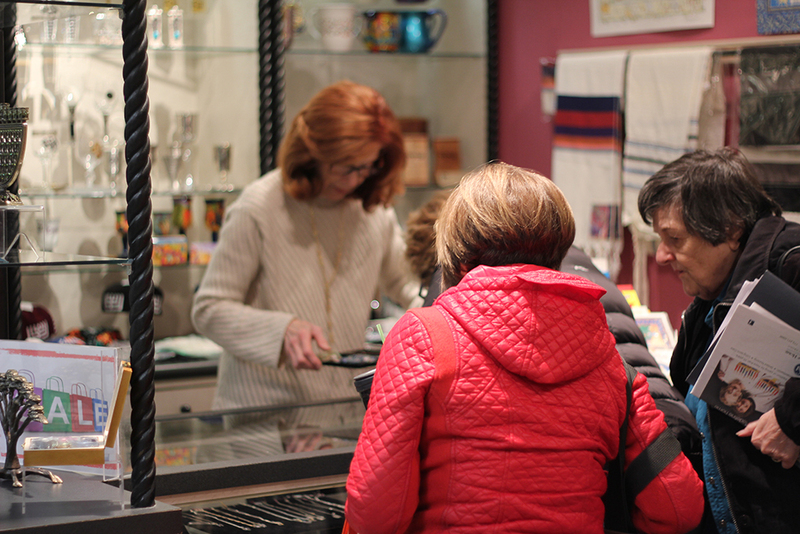 As your resource for beautiful Judaica and unique gifts, our Gift Shop carries a wide array of items that can help you revitalize and sustain Jewish traditions in your home throughout the year. We also can provide that perfect gift to celebrate life cycle simchas. 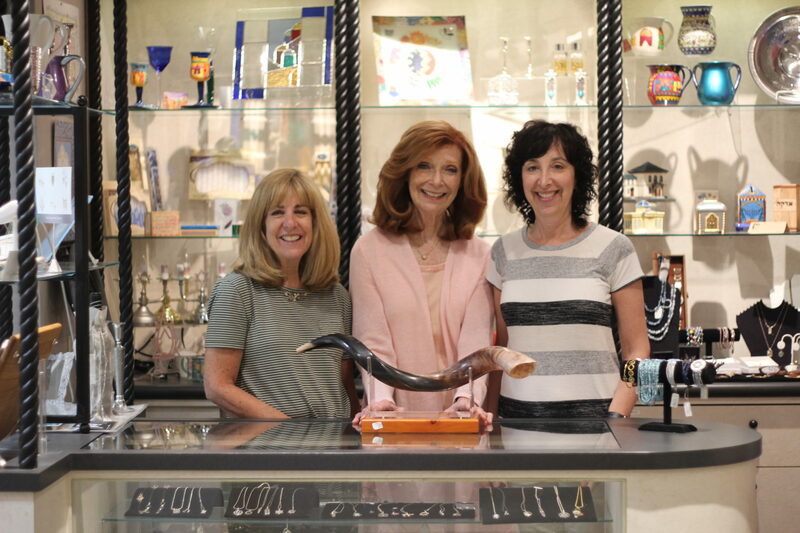 From baby blankets, yads, and Shabbat ritual items to kippot, tallitot, tzedakah boxes, mezuzah cases with kosher parchments and so much more, we have a wonderful selection from which to choose including unique hostess gifts! If you are planning a Bar or Bat Mitzvah or a wedding, our Gift Registries can help you create a wish list to share with your family and friends. Simply call and make an appointment. We hope you will stop in and enjoy some fun shopping or just to browse. We are always open to meet your scheduling needs. Simply call Sulie Holt: 847-558-3389; Diane Levin: 847-571-5629 or Pam Schlosberg: 847-433-7546. Our profits help provide our on-going financial gifts to NSS Beth El Religious Schools. We appreciate your support.